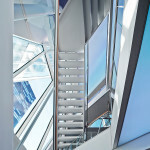 A custom designed, prefabricated panel system of white aluminum and glass brings a softer aesthetic to a new development in Norway. 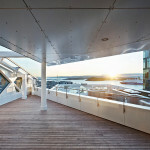 For the Barcode district in Norway—a new, mixed-use high-rise development along the waterfront in central Oslo—the architectural arm of design firm Snøhetta recently completed a 215,000-square-foot building. 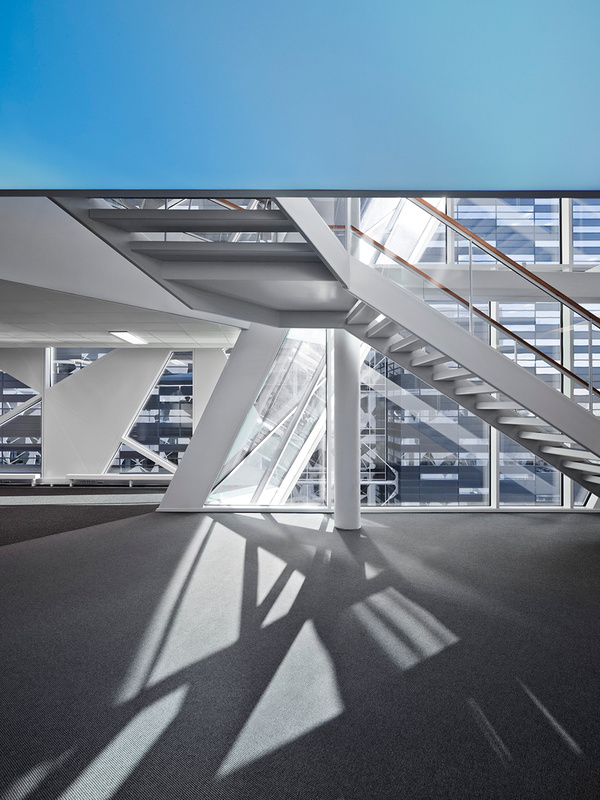 Two retail levels and 12 levels of workspace for real estate firm Deloitte are wrapped in a prefabricated aluminum and triple-glazed glass facade. 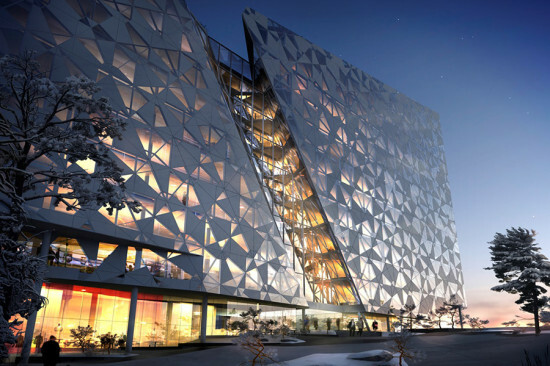 Designed to establish a new presence in the Oslo skyline, the firm developed the facade to stand out within the guidelines of the rectilinear master plan and maintains the overall rhythm of the district’s high rises. 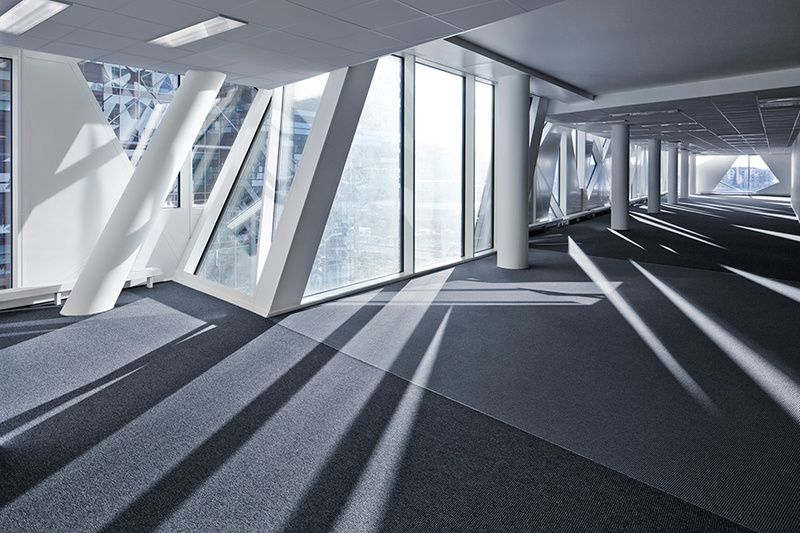 Where most of the new buildings in Barcode feature rectangular volumes with facades that reach the ground levels, the Deloitte Office Building rests on a glass plinth that connects interior retail spaces to the ground level. 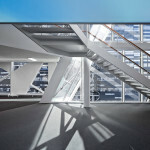 The building’s atrium is expressed through a perpendicular intervention of transparent glass at ground level that twists diagonally to nearly 45 degrees at the top. 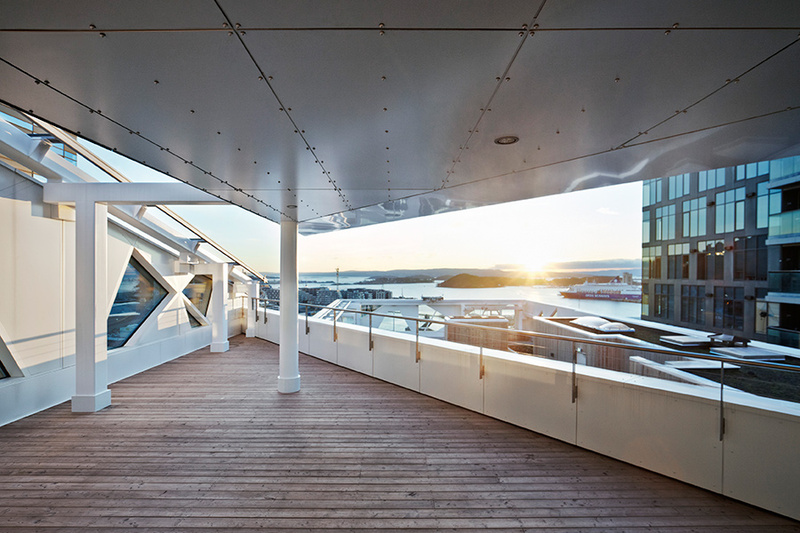 In addition to greater penetration of natural light, it also allows office views to the city’s public streetscapes, and the fjord approximately 100 yards away. 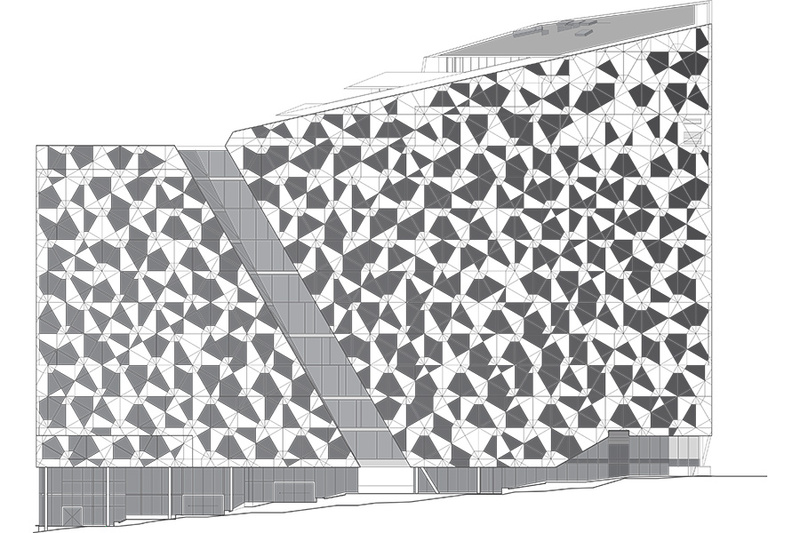 In concert with the lacey aluminum facade, the diagonal volume softens the building’s impact. 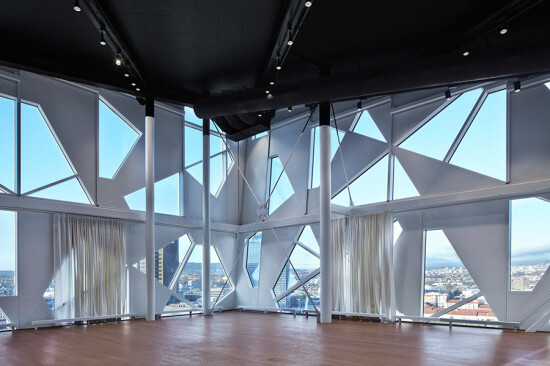 “It’s been said our building looks more like a lace dress on a woman next to all the ‘male’ buildings,” said Marianne Sætre, Snøhetta’s lead architect on the project. 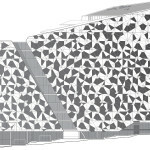 Working with engineers from facade manufacturer FLEX and German envelope consultancy Schüco, the team developed a total of 650 aluminum profiles—350 of which were unique. 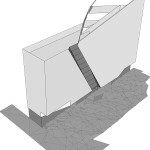 “We were trying to develop a system that provided an opportunity to work with the surface instead of floor-to-floor decks and bands of windows,” explained Sætre. 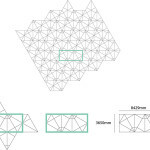 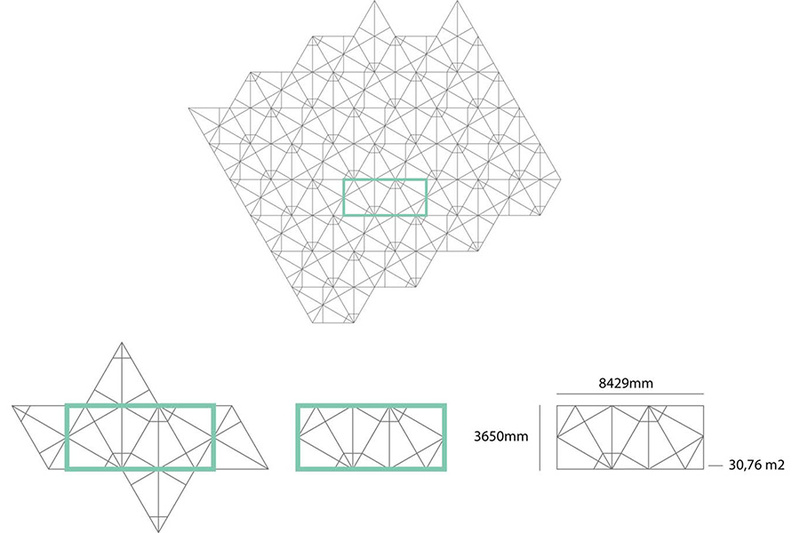 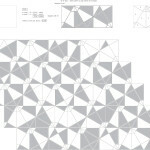 To achieve the desired sculptural quality, a hand-drawn geometry that expresses light dappled through a tree canopy was divided into rectangular and tessellated shapes. 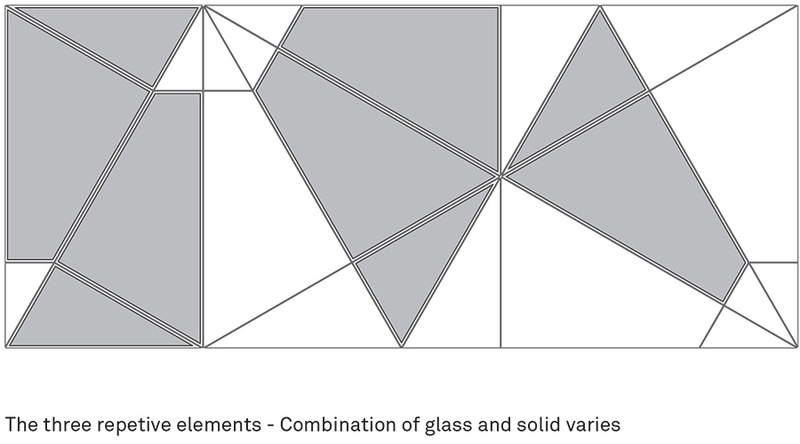 The geometry is essentially the same but is flipped horizontally and vertically to avoid repetition. 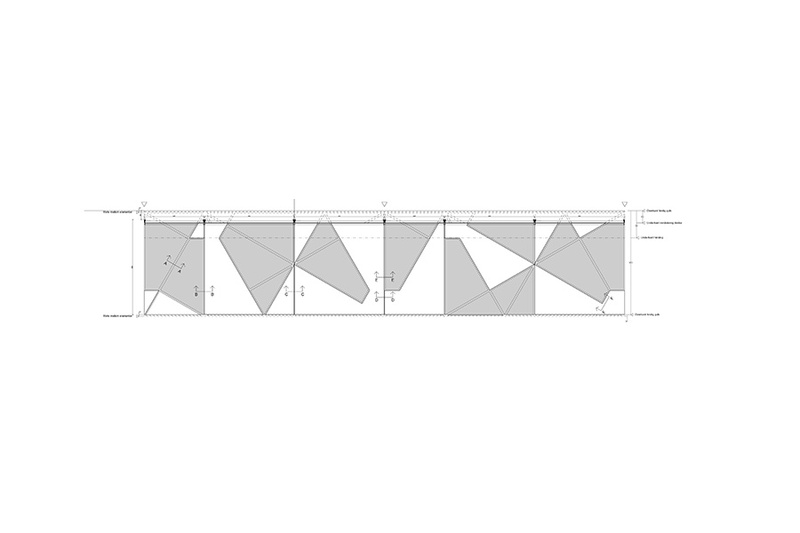 Each panel measures 6 ¾ feet by 12 feet. 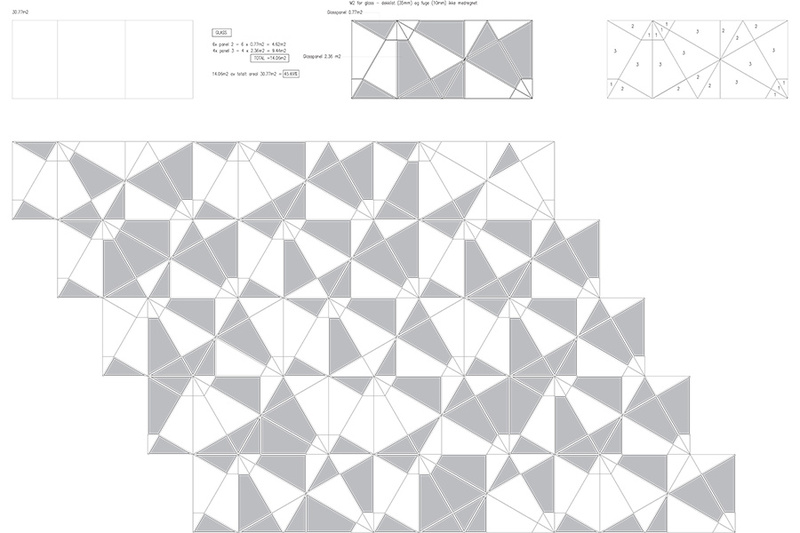 The height is defined by the deck-to-deck ratio, and the patterning on each panel is scaled to accommodate minor variations in programming height. 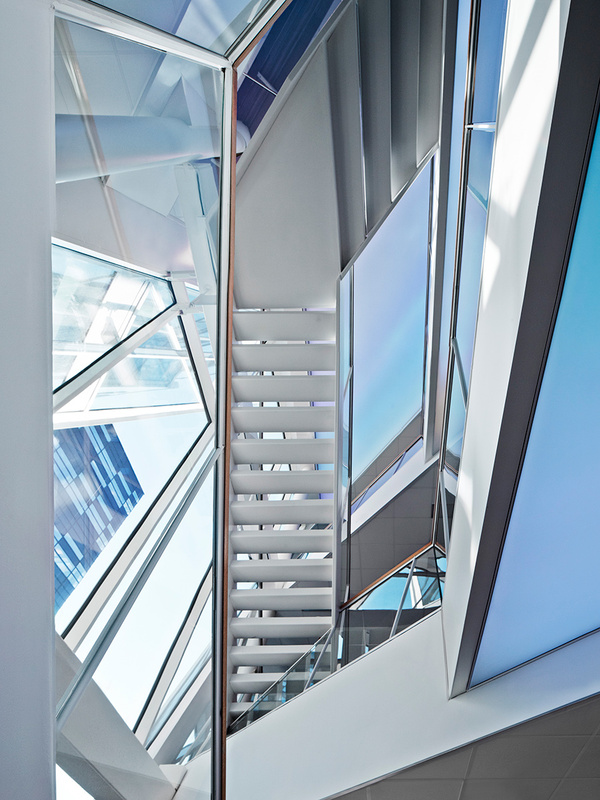 The metallic components on the facade are made from white aluminum, to minimize reflectivity. “We wanted the aluminum to be more matte, like snow,” said Sætre. 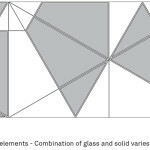 The glass is also treated with a pearlescent finish to produce a glimmering quality. 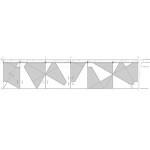 In total, the panel system reflects 23 percent of outside light and transmits 44 percent of natural light. The prefabricated panels were optimized for maximum performance with three layers of glazing for a U-value of 0.6. The challenge of eliminating leakage from panel joints was mitigated by a proprietary locking system that, with the help of pre-installed gaskets, covers each split. 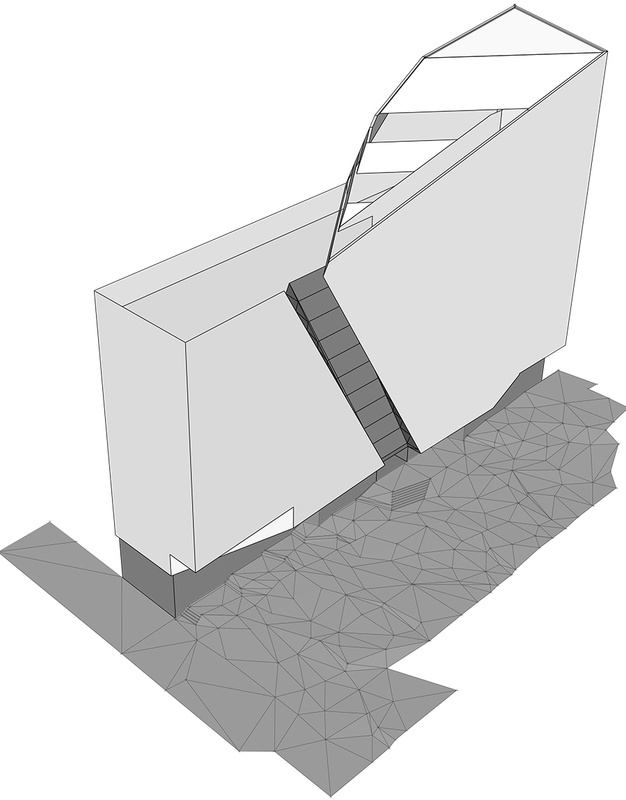 Each panel also has an overlapping profile that connects the neighboring panel with the deck lock.